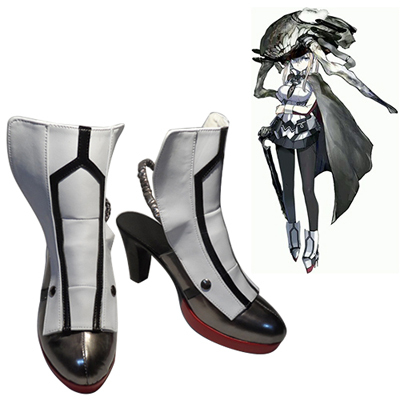 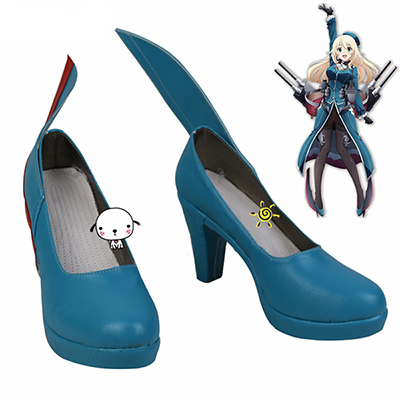 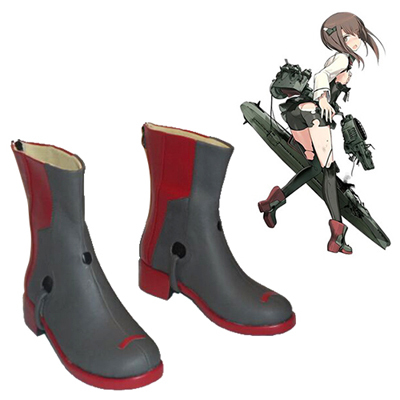 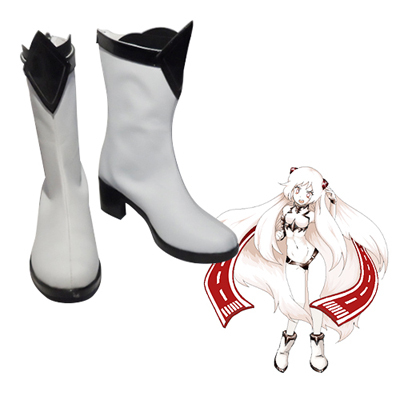 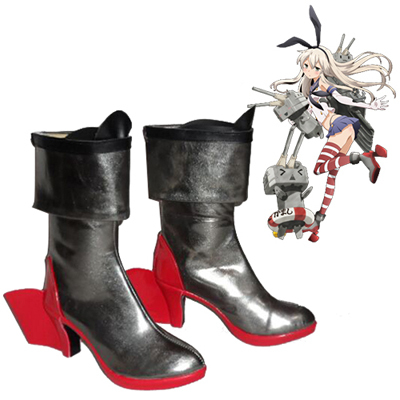 Kantai Collection Atago-Cclass Destroyer Cosplay Shoes Boots Professional Handmade! 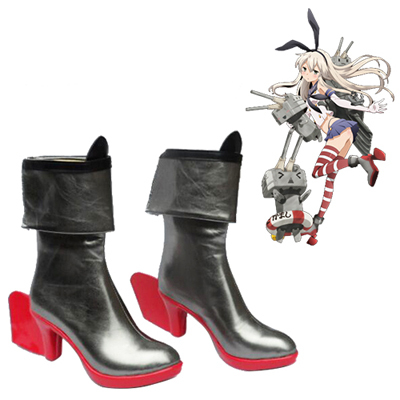 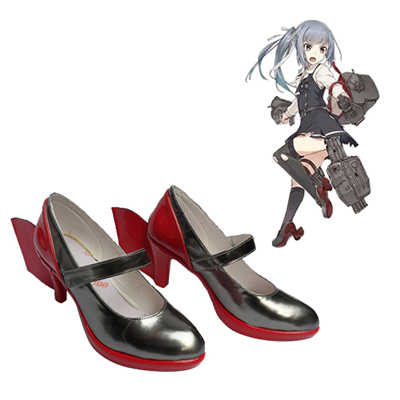 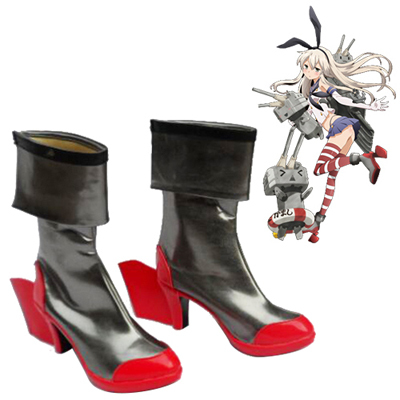 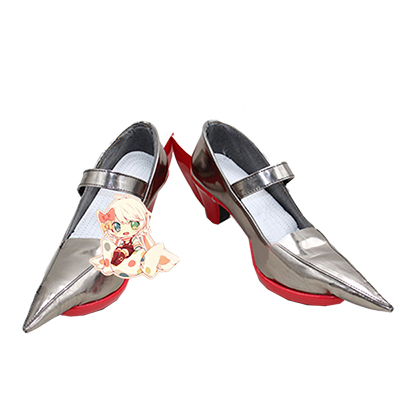 Kantai Collection Kashima Cosplay Shoes Boots Professional Handmade ! 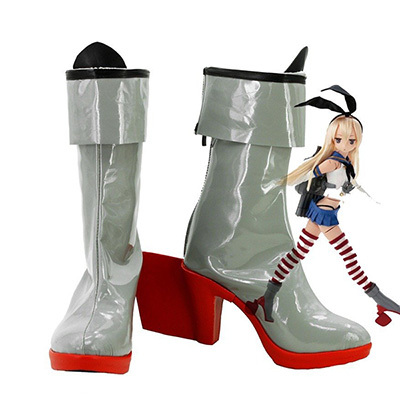 Perfect Custom for You ! 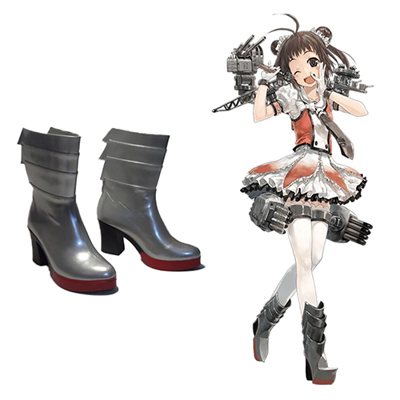 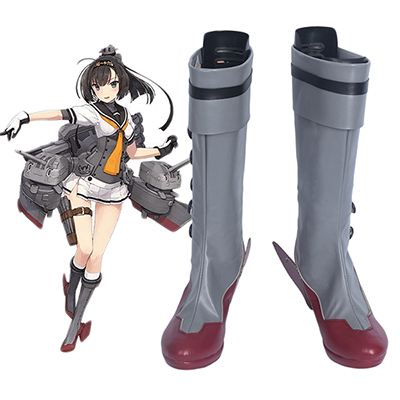 Kantai Collection Tokitsukaze Cosplay Shoes Boots Professional Handmade ! 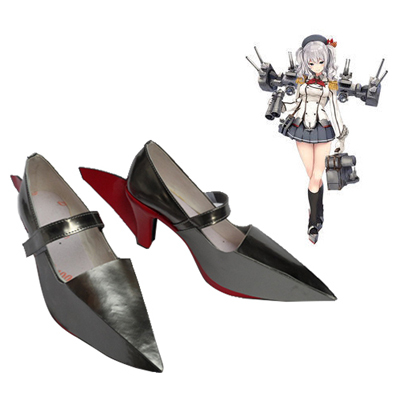 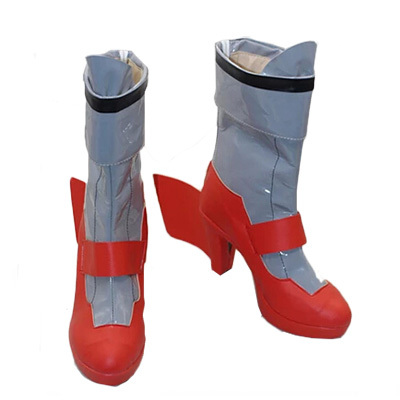 Kantai Collection Cosplay, Weclome to Kantai Collection From CosplayMade Shop, Sale Kantai Collection Boots/Shoes Online Shop, Cosplay Outfits is a Cosplayer's Dream, with Pretty Much Every Wigs, Props and Shoes Accounted for in a Collection of Amazing Character Costume.